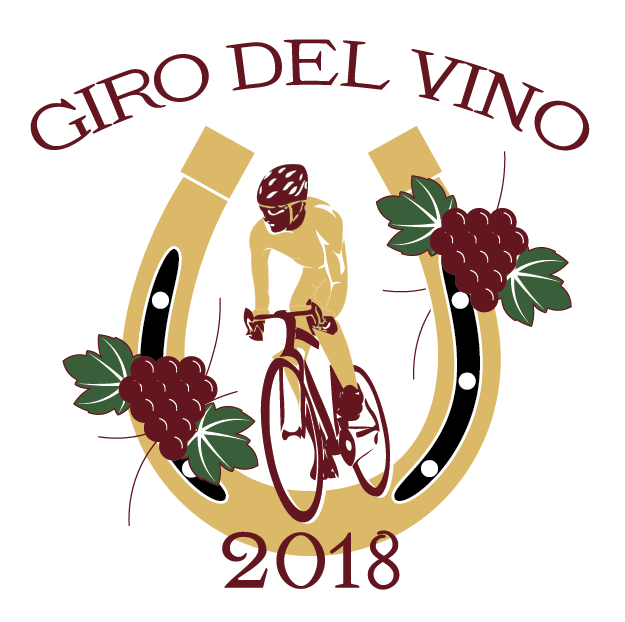 The inaugural Giro del Vino road bike ride takes place in Atlantic County, NJ where you will ride on flat roads and enjoy the beautiful fall colors that will leave you breathless. It starts from the absolutely stunning White Horse Winery one of the newest winery in Hammonton, NJ. There will be various mileage options to choose from including family friendly 15 miles, to a more experience 30 and 45 miles. The ride routes are marked, and the ride will be fully SAG supported. 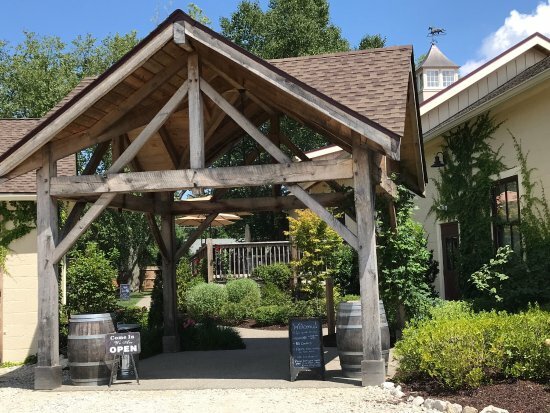 The event will also have a fully stocked planned rest stop at Belleview Winery, Buena, NJ. 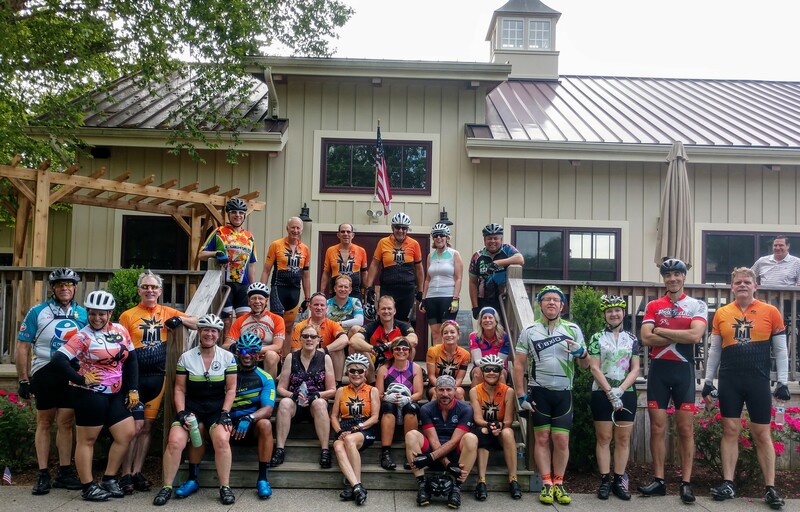 The event also includes a post ride celebration at White Horse Winery where you will be treated to a glass of wine and a free souvenir glass. Participants will also have the option of purchasing a luncheon from local food trucks and there will be live entertainment. Participants who register before October 15 can purchase a Sport-Tek performance long sleeve t-shirt for $15.00. Proceeds from the ride will benefit We Can Foundation who strives to raise awareness and provide education and outreach to all communities. We Can specializes in recovery advocacy. 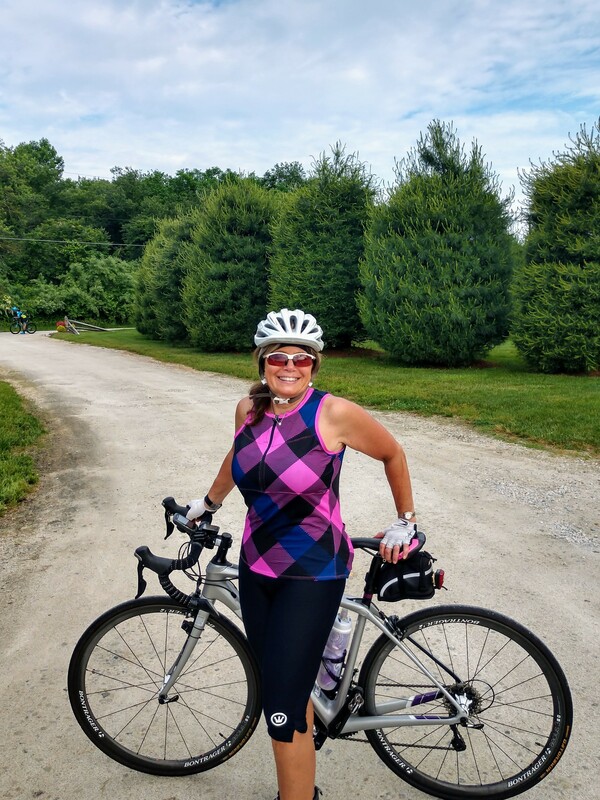 The ride is scheduled for Sunday October 21, 2018. Check In starts at 8:00 AM. Roll out will be at 9:00 AM for 45 milers, 9:30 AM for 30 milers and 10:00 AM for 15 milers riders. 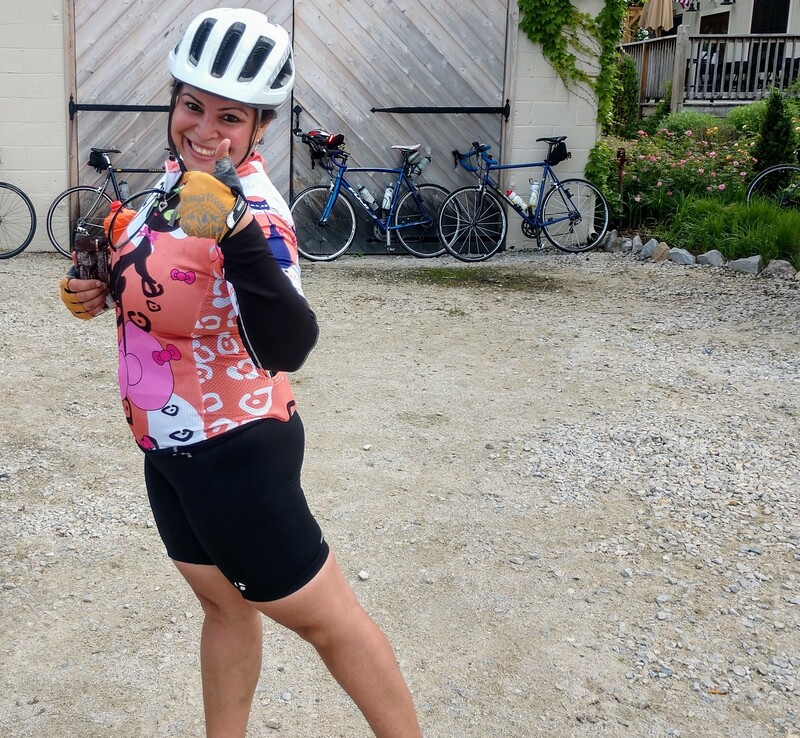 All participants should be back to White Horse Winery by 1:00 PM. All services will end at 2:00 PM Please park in the designated areas. All riders must wear helmets and obey traffic laws at all times. This is a rain or shine event. Hours subject to change depending on weather.